The new Roland milling machine! The SRM-20 is a Subtractive Rapid Prototyping (SRP) milling machine. 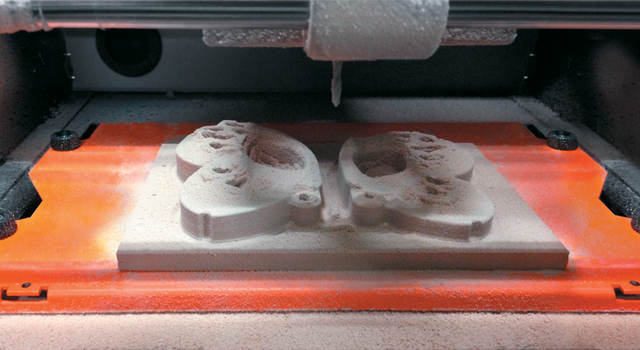 By using this technique, prototypes are made by milling a certain shape ​​from a block. In additive systems, prototypes are made ​​by placing thin layers of materials one on top of the other. SRP has several advantages over additive systems: it is cheaper, supportsmore materials and can finish models beautifully. The SRM-20 can mill different non-proprietary materials typically used for prototyping, including chemical wood, acrylic and modelling wax. Optional collets are also available to extend the mill’s compatibility with a wide range of end mill shapes and sizes, ideal for creating beautiful finishes and intricate details. Designed for ease of use, the SRM-20 supports Roland’s unique VPanel, anon-screen operation panel for the computer. By using the speed-controlled 4-way cursor movement, you can set the origin point quickly and accurately. Spindle RPM and milling speed can bealtered during milling, giving you full control over the results and milling time. 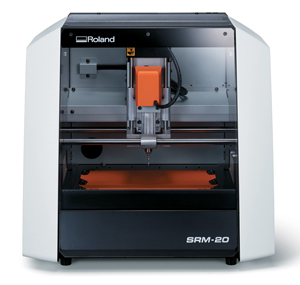 The SRM-20 is Roland’s latest generation desktop milling machine for theoffice, studio and educational environment. Since pioneering desktop milling in 1986, Roland has continued to perfect its expertise in delivering accuracy and efficiency in a compact format. The SRM-20 incorporates innovative features, including a new spindle,collet, circuit boards and control software. The result is a leap forward inmilling precision, speed and ease of use. 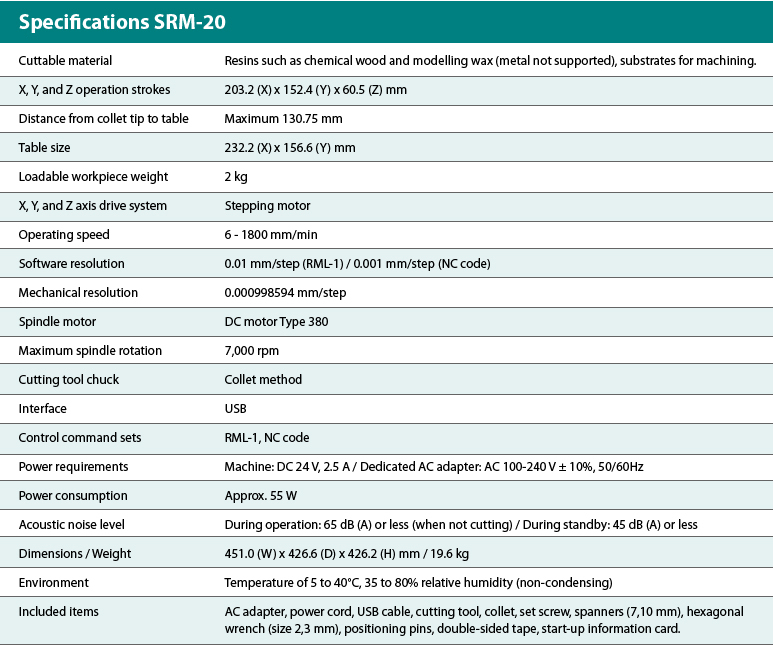 The SRM-20 can mill a variety of non-proprietary materials typically used for prototyping, including chemical wood, acrylic, PCB and modeling wax. 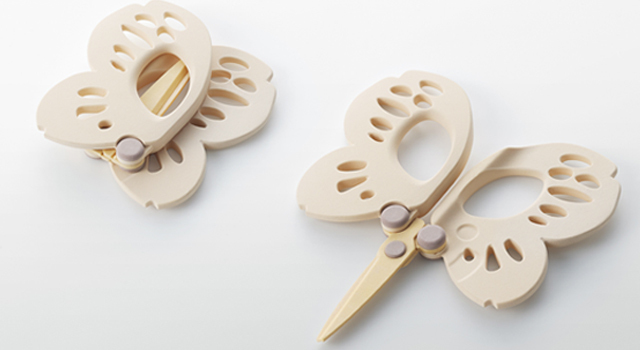 Optional collets are also available to extend the mill’s compatibilitywith a wide range of end mill shapes and sizes, ideal for creating beautiful finishes and intricate details. 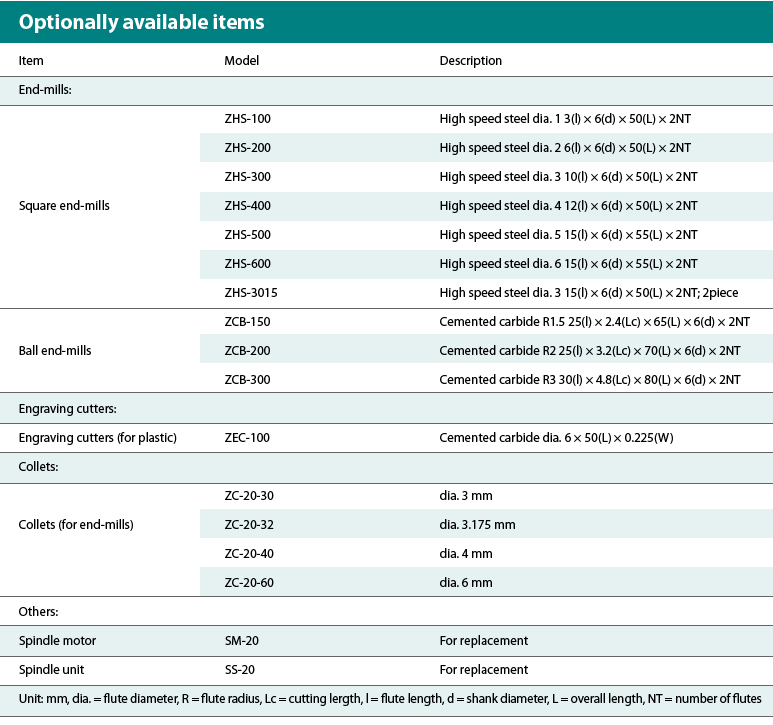 SRM-20 is the right choice when precision and high quality results are required. With the new Roland milling machine, engineers as well as designers, makers and other creative can easily realize functional models, mechanical components and moulds. The output results can be used as final product components or in testing the initial design. The SRM-20 includes an interlocked full cover and a dust-collection tray tokeep your environment clean and clear of waste material. For increased safety, opening the cover automatically stops the machine. SRM-20 is equipped with 3 different software for allowing users to fully exploit all the potential of this device. iModela Creator is a 2D milling software for processing 2D data such astext and graphics. ClickMILL provides the user with direct control of the machine without the need to access CAD or CAM software when drilling holes or cutting pocketsand other finishing processes.